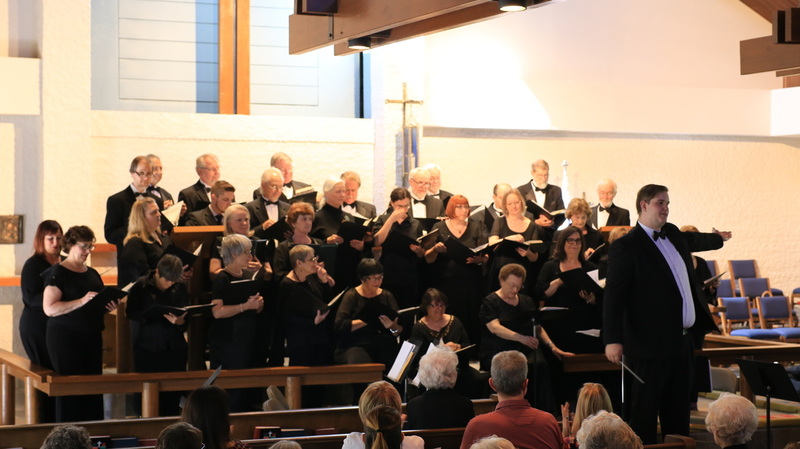 Over the years, NCCS has sung Rachmaninov and rock, medieval and modern, Gershwin and Broadway show tunes to African spirituals, as well as classics of both the secular and the sacred. 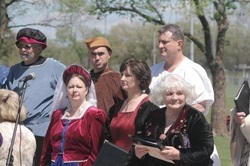 We sing in many languages, such as Latin, Hebrew, Russian, Spanish and African Dialects. We present two major concerts in a calendar year, and fill in the rest of the time with performances in the community such as the Medieval Fair, City Arts Week, Mayfair, the Veterans Center, retirement homes- wherever we can find a stage and people who want to listen. Thank you for supporting choral music in central Oklahoma.